EdmontonApartmentsRent.com is the first fully secured rental ad publishing platform in Northern Alberta. We are managed by Chase Global Media Inc. , a Registered Alberta Corporation in Good Standing since September, 2006. And a Registered Business in the City of Edmonton, Alberta. 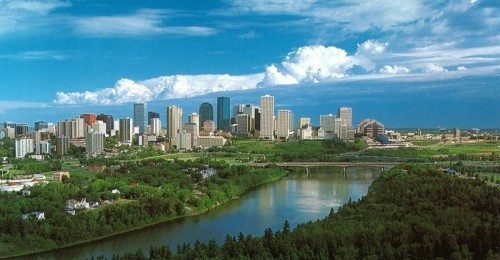 Our Offices are located in the Scotia Place Towers at 10060 Jasper Place, Suite 2020, Edmonton, Alberta, Canada T5J 3R8. We can be reached through our contact form. To help renters find the places they really want to rent and settle for nothing less. While at the same time reducing vacancies to zero for property managers. Our Staff: Daily operations are directed by our Site Manager, Robert Lang. Almost all our daily Staff Members work from various locations across North America and Asia. All times published are local. The time now is 8:44 am.